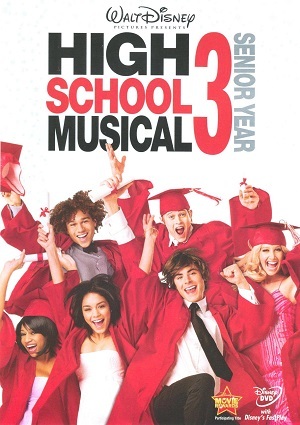 Its almost graduation day, and Troy, Gabriella and the rest of the wildcats start to fear the separation that awaits them after they finish high school. Witch each passing day, they get closer to the day that would separate some of them for ever. But as graduation day gets closer, they decide to do one last musical to remember all the good things they have done, and also to prepare them for a future away from each other. So now with this last musical, the gang would now by ready for their good bye.